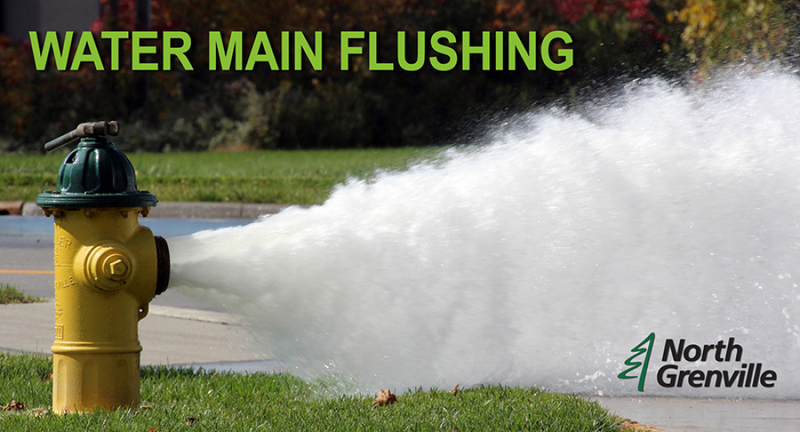 Did you know that a property owner owns and is responsible for maintaining the sewer lateral from inside a building to the point where it connects with the municipal main? A property owner is responsible for all maintenance associated with their sewer lateral. Unfortunately, sewer laterals are often not maintained by private property owners until a disaster strikes. Out of sight, out of mind is a typical approach to sewer lateral maintenance and operation by many. It is our hope that we can provide you various means of addressing these issues and thus minimize your risk of an overflow entering your home. Do not place improper items into the sewer or make improper connections to the sewer. Sewer backups can cause tremendous damage to the interior of a home. b. Do not pour fats, oils, and grease in your drains as these products harden and stick to the inside of the sewer pipes, which build up and will eventually cause a blockage in the lateral and the main sewer pipe. In addition, plastics, baby wipes, diapers and feminine products also cause blockages. Install a backwater valve and cleanout in your sewer lateral. These simple steps can help keep the flow going, and prevent costly overflows and damage.